The start to the history of the carmaker Datsun was made in 1911 with the creation of the Kwaishin-sha Company, the engineer Masujiro Hashimoto was its ideological center. In 1914, the car DAT was produced by the Kwaishin-sha Company in Tokyo. The abbreviation of surnames of the company partners became the name of this new car: Den Kenjoro – D (田健), Aoyama Rokuro – A (青山禄), Takeuchi Meitaro – T (竹内明太郎). 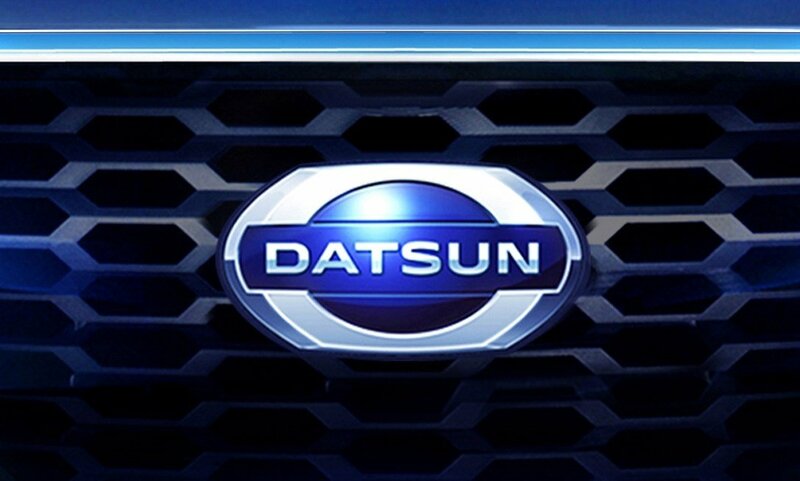 So, Datsun is the subsidiary firm of the DAT Motorcar Company, which created mainly light trucks at the beginning of the XXth century. 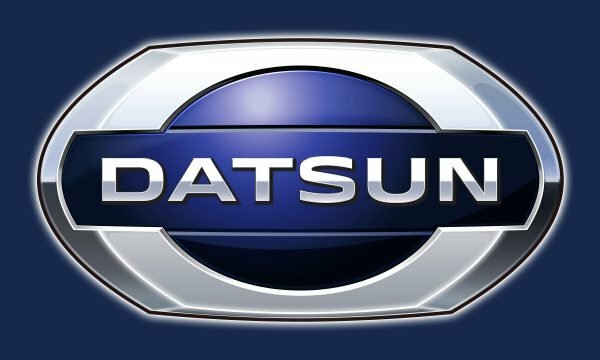 The make appeared in 1931 as Datson, which symbolized “a son of DAT.” However, three years later, the Nissan firm bought the DAT company, and the new owners decided to make a re-branding, having changed the name to Datsun. Thus, they used the flag of Japan, on which the rising sun is depicted. Before 1960, auto models of the concern were produced only under the Datsun brand and Nissan itself manufactured mainly trucks. And, when in the 1960s, the Japanese decided to come out to the US market, the Datsun brand was selected out and away. From the competitors, Datsun was distinguished by its low prices. There were mainly cheap sedans and hatchbacks, as Bluebird, Sunny, Stanza, and Violet. The model 240Z became the real success of the Datsun brand: an inexpensive sport coupe with a metal bodywork (1969). Since 1983, in the States, in the framework of a concept of globalization, all “Datsuns” were renamed into “Nissan.” In some markets, the make Datsun existed a little longer, until 1986. Datsun began to be revived on the 21st of March, 2012 in Russia, India, South Africa and Indonesia. “DAT” is the initial letters of constructors K. Den, R. Aoyama, and A. Takeuchi. In 1934, the re-branding occurred: the owners changed the former name of Dutson (“a son of DAT”) to Dutsun, having based on the flag of Japan, on which the rising sun is depicted. Also, one of the first logos represented the red circle (symbol of the sun) and the name on a blue bar over this circle. The new logo represents the blue ellipse in a silver hexagonal frame, in the background of which the make name is located. The new hexagonal form of the logo demonstrates modernity of the revived Datsun. The old Datsun symbol bears a much more noticeable resemblance to the Flag of Japan: you can see the picture of the red rising sun in the background of the logo. In the new version, the idea of the rising sun is hardly present. The red color was replaced by blue, and the very shape of the “sun” changed: now it’s not a circle, but an ellipse. Designers added a silver frame and chose a more modern font. On what cars the Datsun emblem can be seen? Since March 2012, when Nissan announced that it was going to revive its Datsun brand, several models have been introduced. In 2013 the Datsun Go and the Datsun Go+ cars were launched. The next year the Datsun on-Do (based on Lada Granta) and the Datsun mi-Do followed. One more long-expected model, the Redi-Go concept, was unveiled the same year. On the new logo, the blue color is a part of the heritage of the brand; it symbolizes honesty and reliability.